Our pioneering reconstruction of the lost orchestration from the 1850 Weimar premier conducted by Franz Liszt will revisit the intimate and historically accurate masterpiece for an epic close to the season. 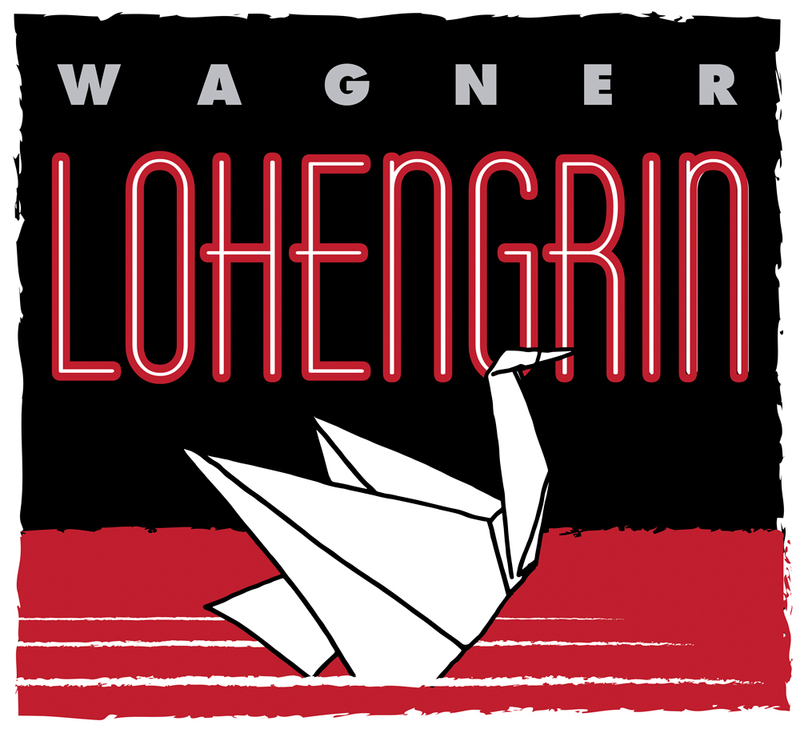 The genius of Wagner’s romantic take on the Knight of the Swan’s tale goes well beyond the familiar Act III Prelude Don’t miss the chance to see Corey Bix, Joanna Parisi, and Sean Anderson take on New Mexico’s very first Lohengrin. Anthony Barrese conducts.